In this highly original, artful novel the Passion of Christ is a contemporary event. Special investigator Gallio, based in Jerusalem, is convinced that the death and resurrection of Jesus was a carefully planned hoax. Now, years after the event, the 12 disciples are being gruesomely killed one by one. Gallio needs these witnesses to solve the case and find Jesus- and, it becomes clear, to save himself as well. 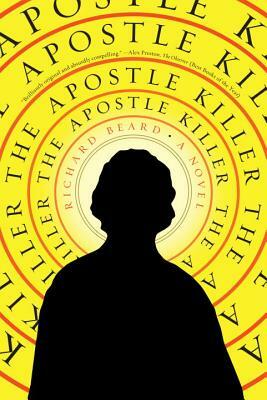 Beard has created a daring mix of police procedural, biblical retelling and alt-history that will stay with you long after you finish reading. A wildly inventive, darkly suspenseful novel that pits Christ’s “Passion as police procedural” (The Guardian).